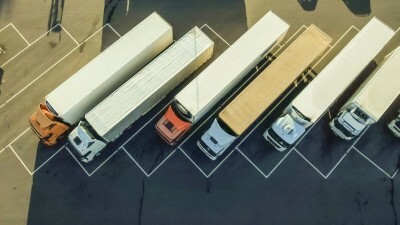 Transporeon has created comprehensive software solutions for each step in the transportation logistics process. Their cloud platform links today’s largest global network of manufacturers, suppliers, retailers and shipping logistic service providers. However their rapid growth over the last ten years calls for a new brand architecture and brand identity. eobiont is really excited to take on this challenging project! Not only will Transporeon get a sparkly new logo, but also an updated website, blog, whitepapers and other marketing collateral to go with it. Transporeon is a great organization of smart and savvy people to work with, and we look forward to the coming months of close collaboration! Entschuldigen Sie bitte. Ihre Angaben sind nicht ganz korrekt. Bitte wiederholen Sie die Eingabe. Ups! Wir stehen wohl gerade auf der Leitung. Bitte versuchen Sie es später erneut. Vielen Dank! Ihre Nachricht wurde versendet. Wir werden uns schnellstmöglich mit Ihnen in Verbindung setzen.